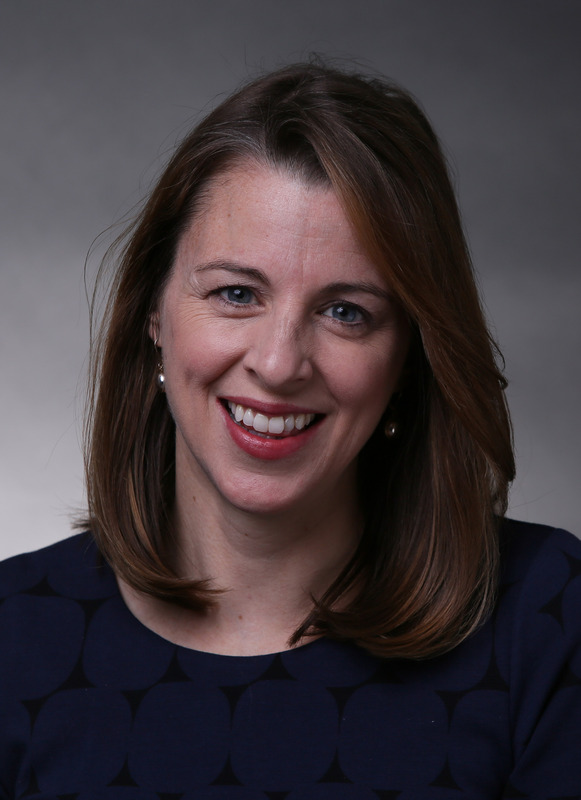 ALLISON ORR LARSEN is a professor of law at William & Mary Law School where she teaches constitutional law, administrative law, and statutory interpretation. She is an award-winning teacher and scholar. Since arriving at William & Mary in 2010, she has received the university’s Alumni Fellowship Award, the Walter L. Williams, Jr. Memorial Teaching Award, two university-wide Plumeri Awards, the inaugural McGlothlin Teaching Award and the state-wide Outstanding Faculty Award in the “Rising Star” category (the latter is Virginia’s highest faculty honor, awarded by the State Council of Higher Education for Virginia). Professor Larsen is a scholar of constitutional law and legal institutions, with a focus on how new information dynamics affect both. Her work on fact-finding at the Supreme Court has been featured multiple times in the New York Times, the Washington Post, and the Wall Street Journal. She has been cited by the U.S. Court of Appeals for the Ninth Circuit and for the Seventh Circuit. Larsen also appeared with Stephen Colbert as a guest on The Colbert Report (Comedy Central) to discuss her scholarship on Supreme Court amicus briefs. Larsen graduated from William & Mary and received her law degree from the University of Virginia where she graduated first in her class. After law school, Professor Larsen clerked for Judge J. Harvie Wilkinson on the U.S. Court of Appeals for the Fourth Circuit and for Justice David Souter on the U.S. Supreme Court. Prior to joining the William & Mary faculty, Professor Larsen was an associate in the appellate practice group at O’Melveny and Myers in Washington DC. She spent the fall of 2016 as a visiting scholar at Oxford University.